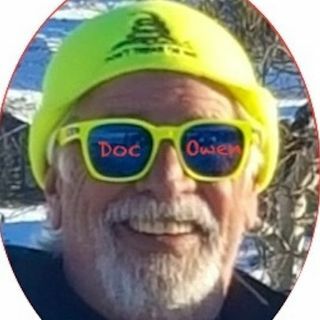 Delivering Truth to Youth - Doc is an educated, enthusiastic, unapologetic American. In an agenda driven world, he separates fact from fiction so you will know the truth. The audience in the age range of 16 - 30 and concerned about current events. We grow our audience through all digital platforms and linkage with social ... See More media...spread the word! !